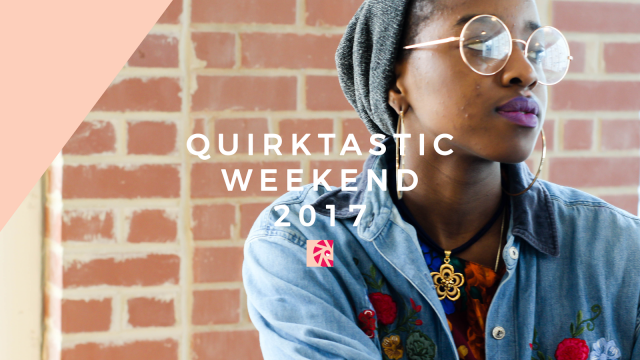 Last weekend was filled with excitement, twerking for friends who slay, and epic greatness in the form of information meant to help get your life together. You may have heard of several blogging conferences but Blogalicious, from what we’ve shared with you, takes the cake! 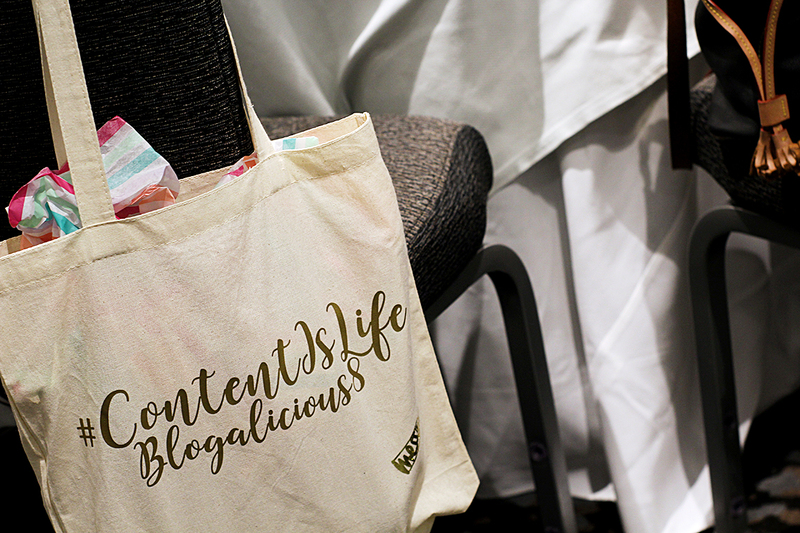 Held in the city of Atlanta this year, our headquarters, we were able to take you along the ride as our founder, Neosha, took to Blogalicious as a social media ambassador, sharing all the wonderful gems and images from the awesome weekend – #Blogalicious8 for all the fun! 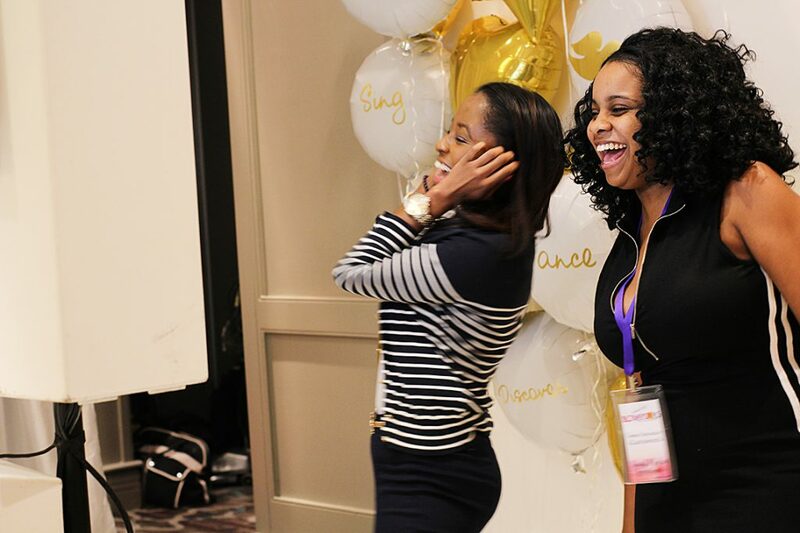 In case you missed it, check out the Blogalicious Toolkit for some conference fun and a few ways to help you get ready for next year! There were tons of influencers and familiar faces on the scene the entire B8 weekend, from Ronnie and Lamar Tyler (BMWK) to Nely Galan! Not to mention all of our favorite bloggers and content creators. 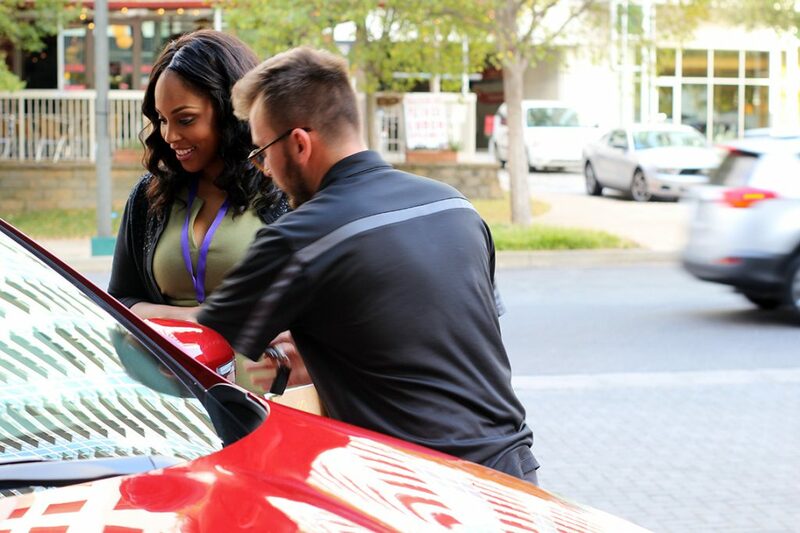 The event’s main objective was to remind us the #ContentIsLife – and indeed it is! Where do we even begin? 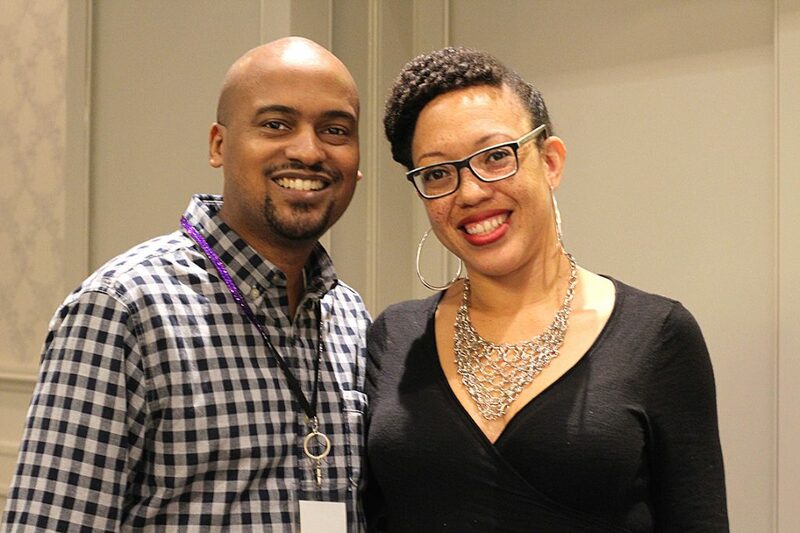 The Be Blogalicious Weekend was a 3 day sabbatical of fun, learning, and networking. 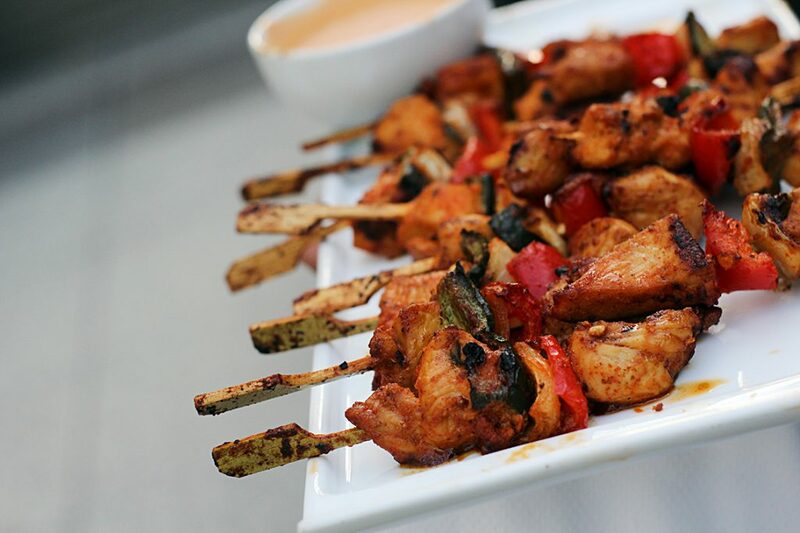 We enjoyed the festivities at the beautiful Grand Hyatt – Atlanta in Buckhead. 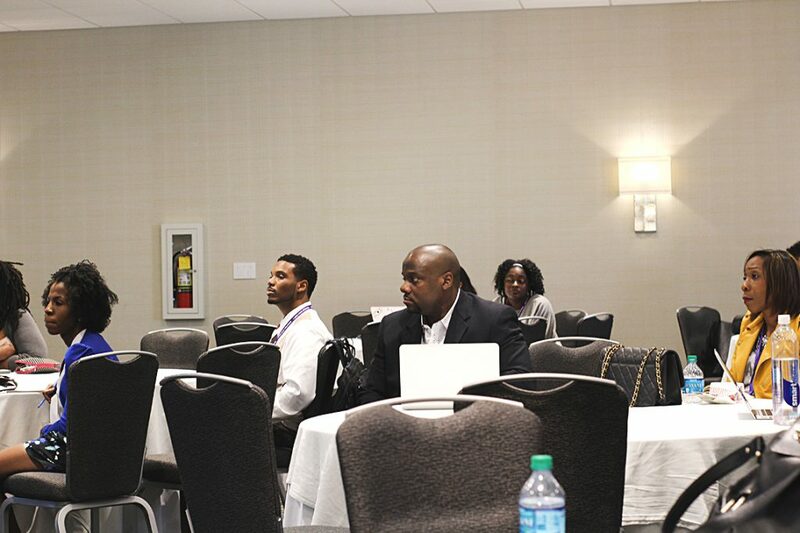 Day 1 consisted of amazing VIP Mastermind intensives where attendees learned some major keys to successfully align their passions, treat their websites like the great products they should be, and more! Now that it’s been an entire week and everyone has gone back to their individual lives, here are a few takeaways from the event that are pretty share-worthy. Check in with yourself daily to make sure you’re in alignment. 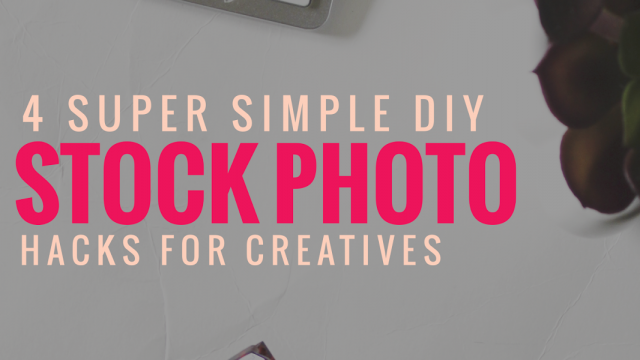 Someone visiting your blog is free BUT it should definitely get them somewhere! People hear what you say – if you diminish or put yourself down, you will not be chosen. We should save the world, but you can’t complete a mission if you are a wombed soldier. If you’re not selling, then you’re not making money! It’s safe to say, everyone in attendance got their lives in order. 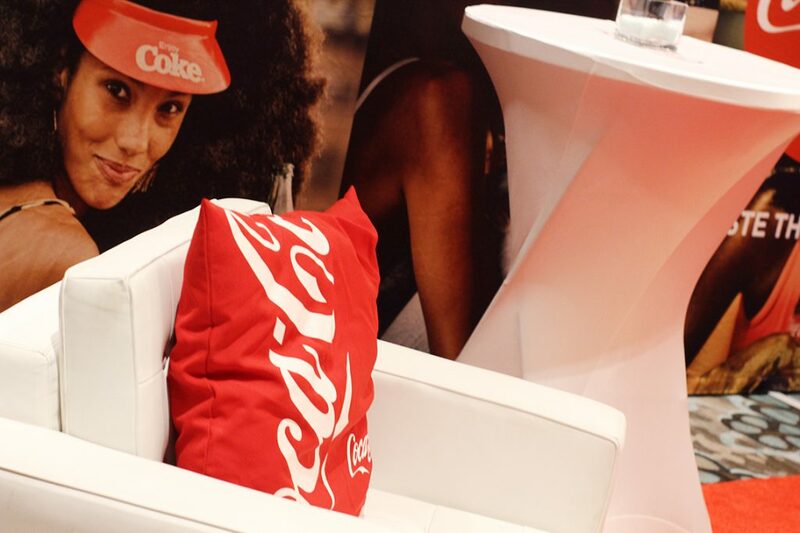 Day 2 and Day 3 were jam-packed with connecting with fabulous men and women, sitting in on some great content and business-related workshops, exploring and mingling with brands and sponsors in hospitality suites and event booths, and of course lots of food! One of the major highlights of the event surely had to be the Dove Suite, where everyone ran to for special treatment and photoshoots. 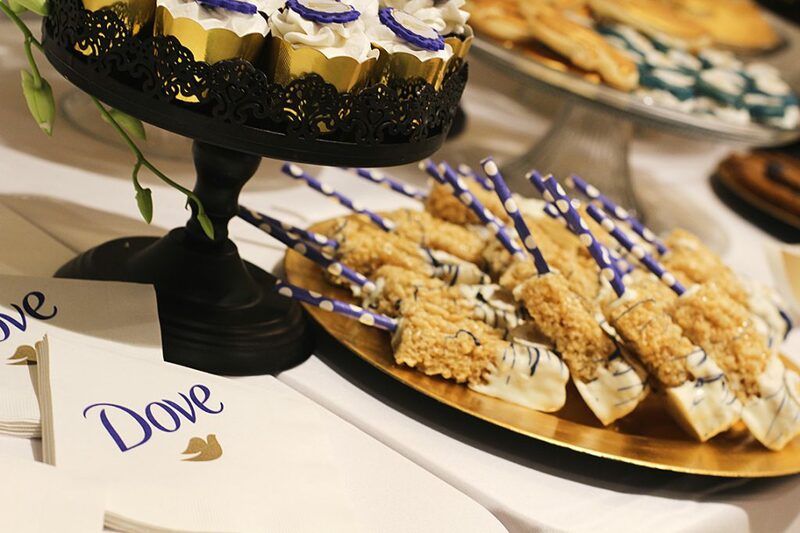 Dove showed up and showed out. 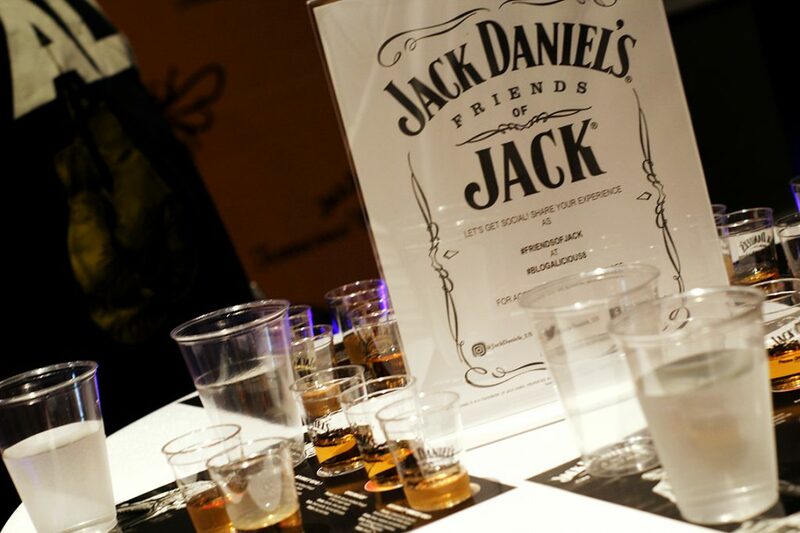 Jack Daniels was another fun culprit too as folks enjoyed whiskey throughout the day … no influencers were harmed in the making of alcoholic fun and parties. Soaking in a few gems! 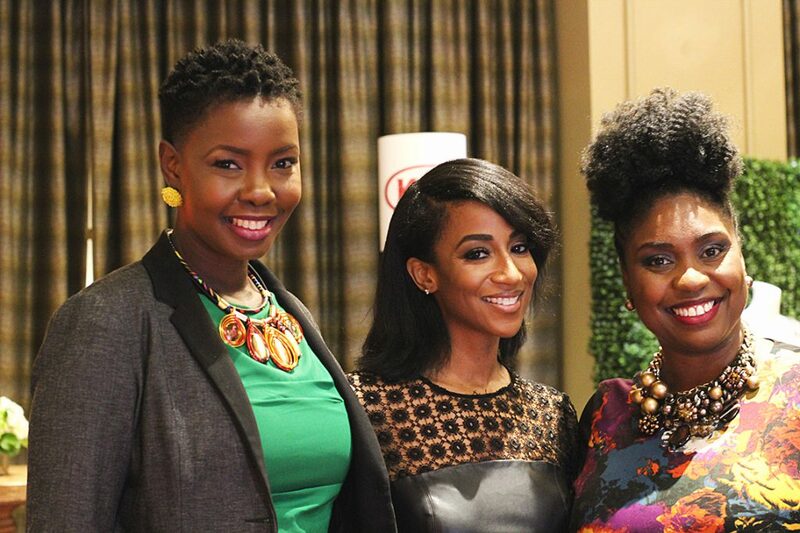 Blogalicious 8 was definitely a memorable experience! Will we be seeing you next year? 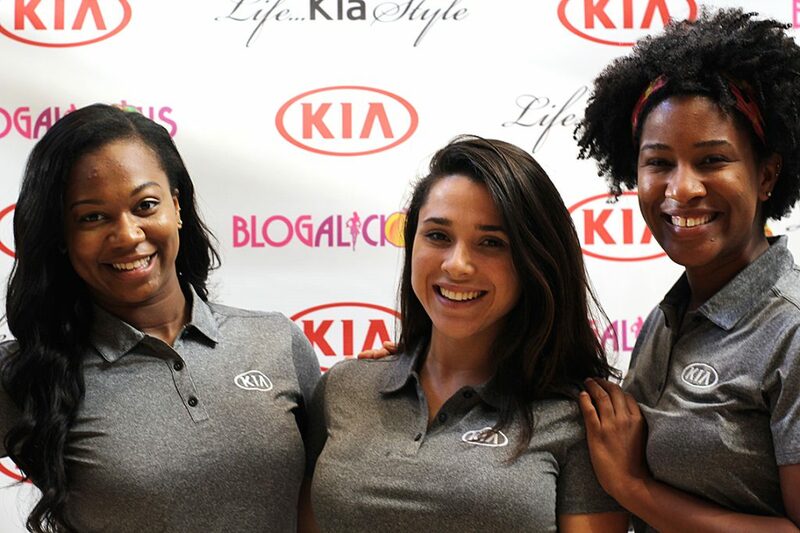 Grab your tickets for Be Blogalicious Weekend MIAMI 2017 here.